In a recent study of the plenary halls of every UN member-state legislature, Amsterdam-based architectural firm XML analysed the relationships between space, decision-making and democracy, exploring the recent history of our legislative topologies and posing timely questions about their future. Parliament is the space where politics literally takes shape. Here, collective decisions take form in a specific setting where relationships between various political actors are organized through architecture. The architecture of spaces of political congregation is not only an abstract expression of a political culture - it participates in politics. 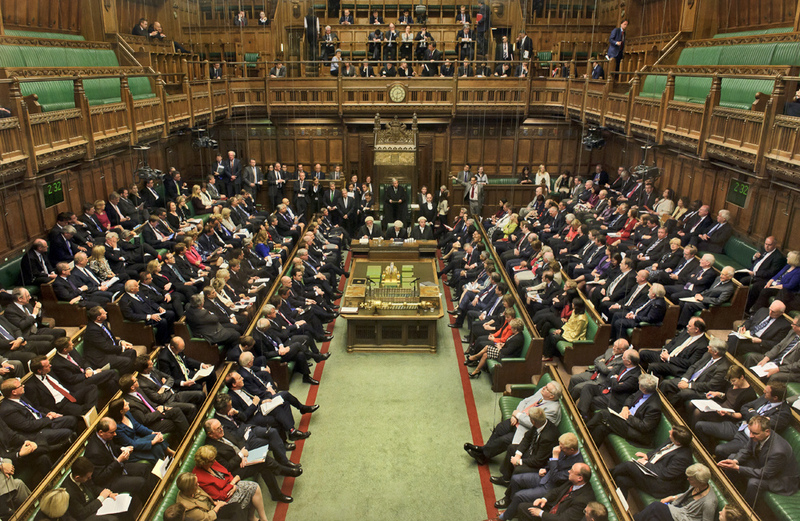 Whether the members of parliament are positioned ‘at arm’s length’ from each other (the United Kingdom), or in comfortable chairs (the Netherlands), in each instance, the debate will evolve in a totally different atmosphere. 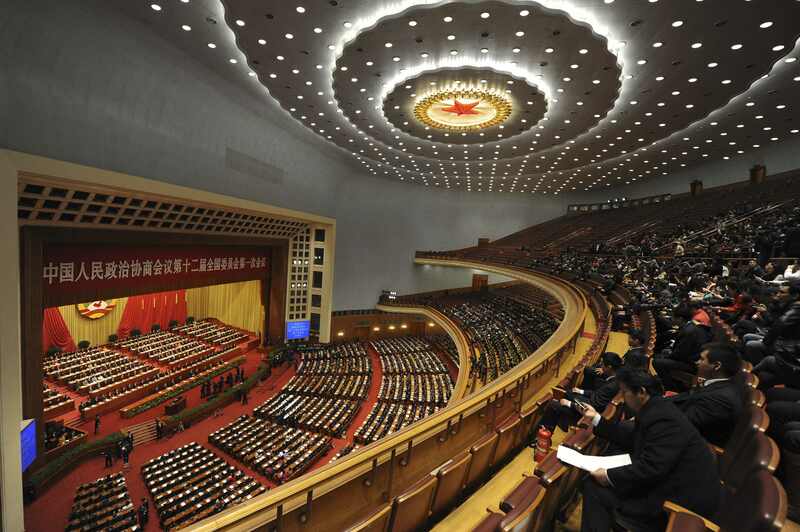 How do the settings of political assembly spaces, such as the plenary halls of parliaments, structure decision-making practices? How do they characterize the different polities of our time? In our book ‘Parliament’ we have brought together the plenary halls of the parliaments of all 193 United Nations member states. By comparing in detail the settings of parliaments, we wanted to understand how a political culture is shaped by architecture and is also expressed through architecture. Organized as a lexicon, from Afghanistan to Zimbabwe, the book for the first time allows a comparison of all national parliaments in the world. A clear pattern emerged. Although each of the 193 United Nations member states has a form of parliament - in varying degrees of democracy - only a very limited number of shapes exist for the plenary chambers of these assemblies. Most surprisingly they have hardly changed since the 19th Century. The most common is the semicircle, which refers to classical antiquity and which made its neoclassical comeback with the French Revolution and the subsequently created National Assembly. This typology is particularly common in Europe, where the semicircular shape was adopted by the newly formed nation states in the 19th century. Choosing to imitate the semi-circle of the Greek and Roman theatre during the height of Neoclassicist fever, the reference to antiquity was to give the new state’s assemblies an aura of gravitas and ancient anchoring. 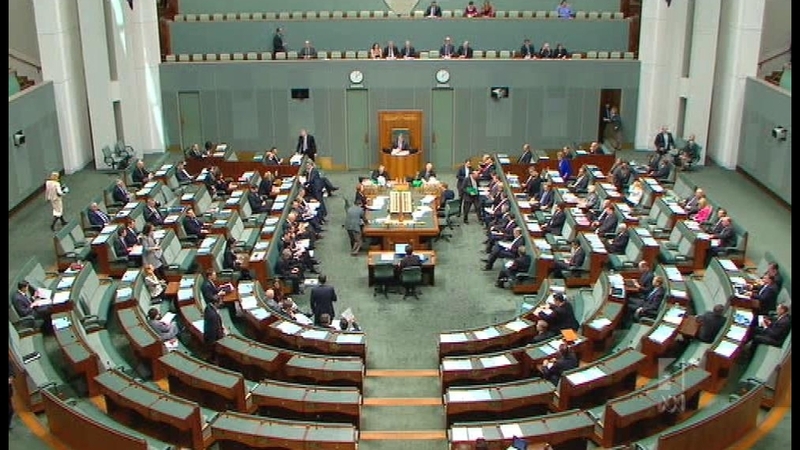 Unlike the opposing benches, the semicircle fuses the members of parliament into a single entity. Nevertheless, the Greek assemblies were accessible to all citizens in a direct democracy, while the newly formed European nation states used the semicircular architecture to foster consensus among a representative elite. The contradiction between an architectural form that for many evokes the ideals of direct democracy and an architecture that accommodates a representative elite persists until today. The semicircle has become the dominant typology for spaces of political congregation in the world. 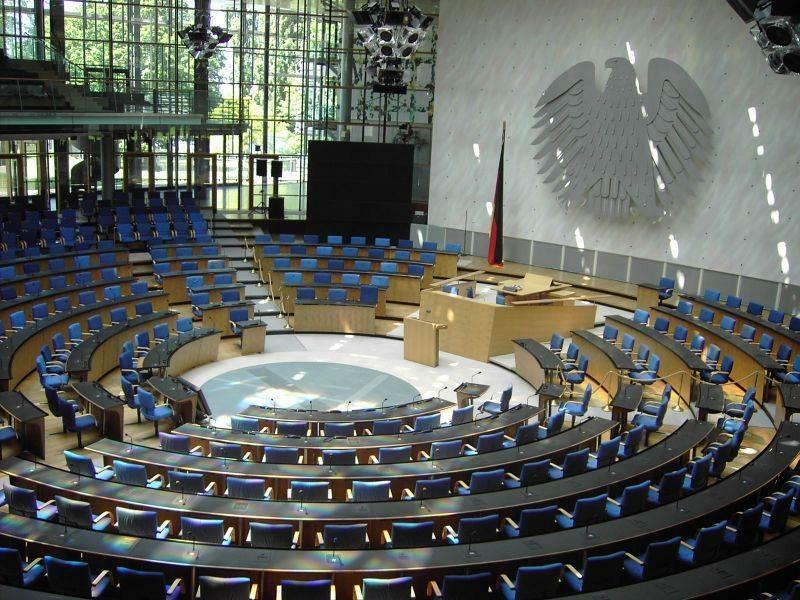 The majority of national parliaments in Europe, for example, convene in a semi-circular setting. Even the halls of the European Parliament, both in Brussels and in Strasbourg, adopted the semicircular typology - strangely echoing the ideals of 19th century nation building. A second, distinctly different, typology is the agonistic British model of opposing benches. Even though nowadays believed to be the ultimate agonistic model for democracy, the model is based on an anti-democratic system. Britain’s binary parliament refers to the two informal groups that advised the Kings of England: clergy and noblemen. When the Magna Carta in 1215 formalized a division of power between King and subordinates, the status of this assembly was elevated. The first meetings took place in the nave of St Stephen’s Chapel, which created the archetype of two long oppositional rows. The supposedly agonistic democratic model essentially revolves around a centrally placed monarch as concentration of absolute power. The typology of opposing benches based on a royal court has hardly changed in spite of the redistribution of power within the political system. Even when the House of Commons needed to be rebuilt after its destruction in WWII, Winston Churchill insisted on restoring the old model of opposing benches. His insistence on rebuilding the hall in the original proportions made it too small for the growing number of Members of Parliament, creating an atmosphere of urgency and crowdedness whenever an important debate is attended by all 650 MPs. 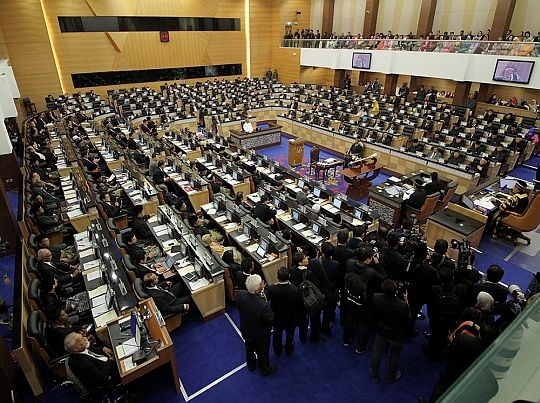 Until today, the model of opposing benches is tied to vertically organized societies and many former British colonies- Bahamas, Zimbabwe and Singapore - adopted this model for their parliaments. A third typology is a hybrid of the previous two, in which the opposing benches bend towards each other on one side of the room to form a horseshoe. This setting particularly emerges in many Commonwealth countries such as Australia, Malaysia and South Africa. Also one of the most beautiful parliament buildings in the world, the Jatiyo Sangshad in Bangladesh designed by the architect Louis Kahn, meets in a horseshoe setting. A fourth, more rare typology, is the circle. Only 9 parliaments in the world meet in this setting. Inspired by the Icelandic Althing of the 8th century, the reintroduction of the circle as a political space is primarily attributable to the German architect Günther Behnisch, who in the 1980s introduced a radical new circular design for the plenary chamber for the West German parliament in Bonn. Although Behnisch’s design was hardly used after the move of the parliament to Berlin following Germany’s reunification, the circle was reintroduced in postwar Germany as a representation of democratic equality. The fifth and final typology is the classroom, where members of parliament sit in regimented rows focused on a single speaker in the hall. This typology is particularly common in countries with a low rank on The Economist’s Democracy-Index - the parliaments of Russia, China and North-Korea all meet in a classroom setting. A comparison of the size of assembly halls also reveals that - ironically - the scale of the assembly halls seems to be inversely proportional to the country’s rank on the Democracy Index. 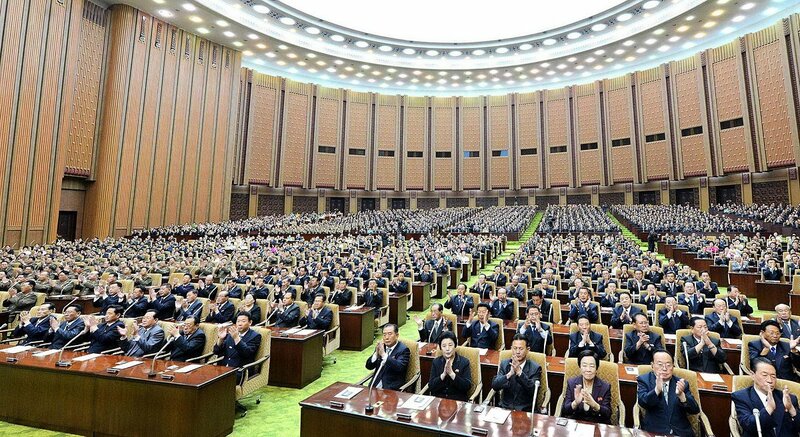 Parliaments in the least democratic countries convene in the largest hall. Architecture sets the stage for our lives as it creates the world we inhabit. In a time in which democracy is under increasing pressure in different parts of the world, it is time to rethink the architecture of assembly. Once built, parliaments are locked in time, whereas political systems can and should adapt to what is changing in the world. It is necessary to rethink our models for collective decision-making but it seems to be incredible difficult. Architecture can be one of the ways to work and experiment with new models that are more attuned to contemporary life and to the challenges that we are facing today. XML is an Amsterdam based architecture office founded by Max Cohen de Lara and David Mulder van der Vegt.